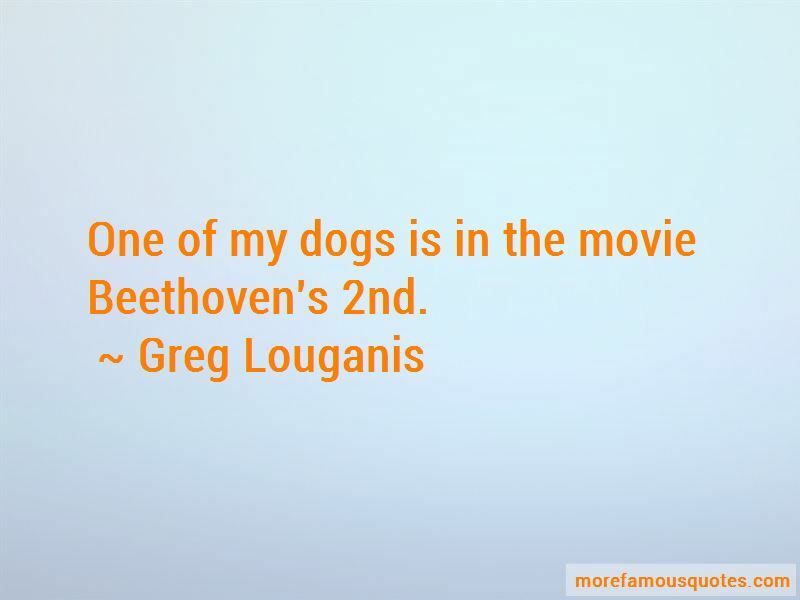 Enjoy the top 19 famous quotes, sayings and quotations by Greg Louganis. I like dogs better [than people]. They give you unconditional love. They either lick your face or bite you, but you always know where they're coming from. With people, you never know which ones will bite. The difference between dogs and men is that you know where dogs sleep at night. It's great to be out and proud. 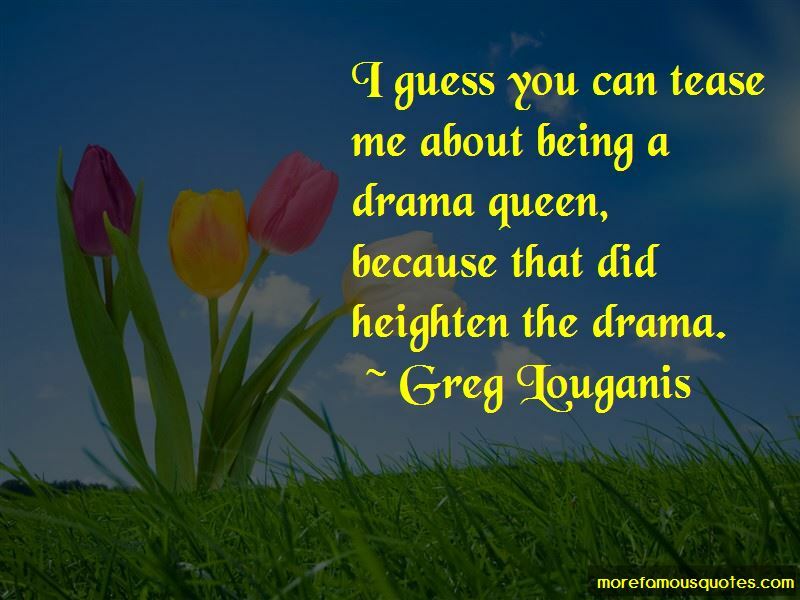 Want to see more pictures of Greg Louganis quotes? 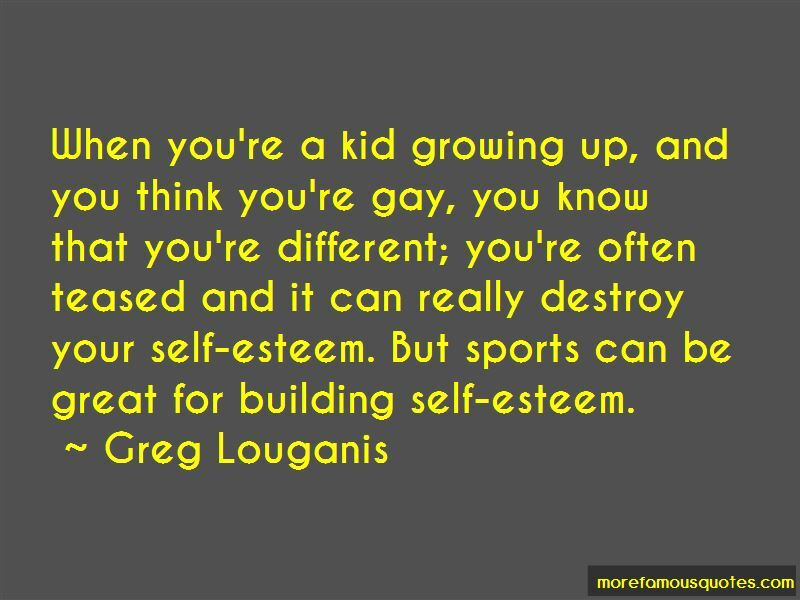 Click on image of Greg Louganis quotes to view full size.